Over 300 surf lifesavers and dignified guests descended upon the Art Gallery of New South Wales tonight to honour Surf Life Saving’s most distinguished and bravest members at the 2017 Surf Life Saving Australia Awards of Excellence. Surf Lifesaver Scott Summers from Sunshine Beach Surf Life Saving Club (QLD) received the prestigious DHL Surf Lifesaver of the Year award. Scott is an exceptional frontline lifesaver who has a clear focus on developing both his club and regions capabilities, holding a number of roles including Director of Lifesaving, Gear and Equipment officer IRB officer, and club supervisor. Numerous awards were presented throughout the evening recognising achievements in surf sports, education, training, rescues of merit, hall of fame and life member inductions and the prestigious annual awards. Venus Bay Surf Life Saving Club (VIC) won the DHL Club of the Year award, and Max Pettigrove from the Sunshine Coast Lifeguard Service was named DHL Lifeguard of the Year. With demonstrated dedication to the Grange Surf Life Saving Club (SA), Caroline Kearney took out the DHL Volunteer of the Year award for her commitment to member recruitment and retention, coaching, junior development and succession planning. 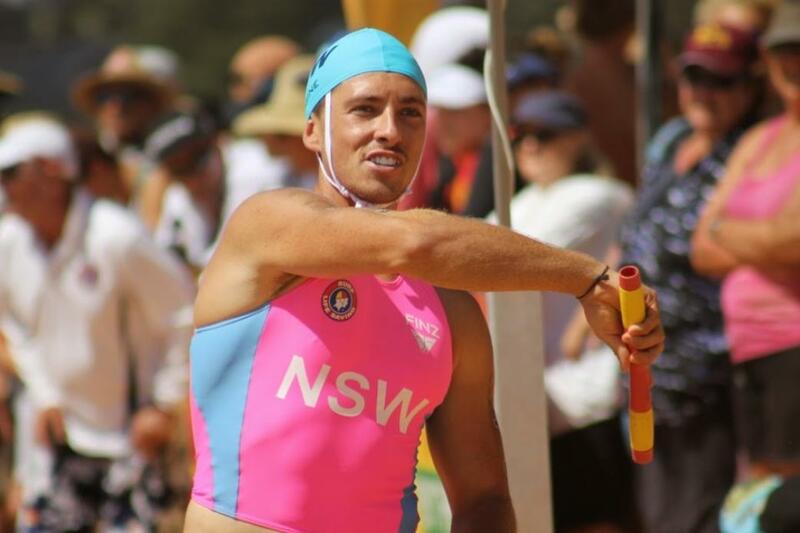 After an outstanding season Jake Lynch of the Newport Surf Life Saving Club (NSW) was appointed surf sport athlete of the year. Jake won double gold in sprints and flags for the Australian Life Saving Team, and has done extensive work coaching at club level, and attending state development camps. Surf Life Saving Australia President, Graham Ford AM delivered a moving tribute to the valuable contribution surf lifesavers give back to the community. “The Awards of Excellence is a about recognising the achievements, the contributions and the commitment surf lifesavers, volunteers, coaches, trainers and athletes make to the Australian communities,” he said. Surf Life Saving’s night of nights also recognised surf lifesavers who performed significant rescues of outstanding courage and bravery. A total of 19 Meritorious Awards were presented, including the highest level of merit, awarded to 13-year-old Jayke Menefy who rescued a man while on holiday with his parents on the Sunshine Coast.